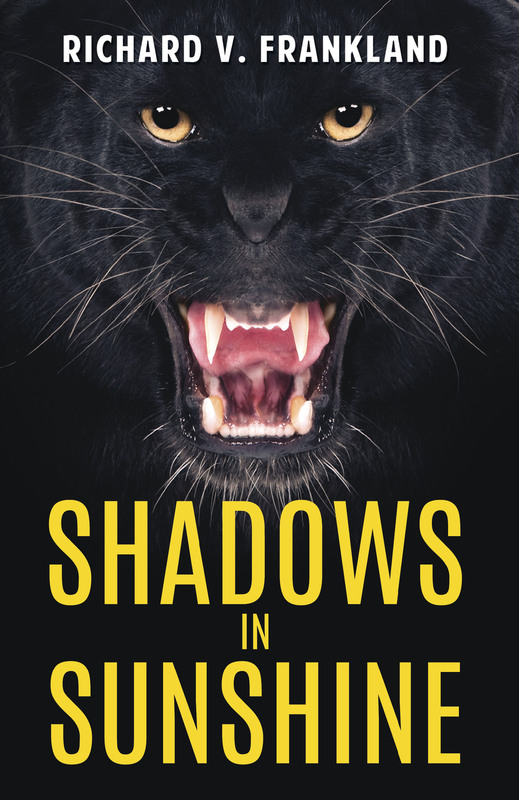 Shadows in Sunshine will be out there on Thursday 22nd January, available from all good bookshops and available in paperback and on kindle from Amazon. For those wanting a signed copy, the book’s launch is to take place at The Bookshop Lee-on-the-Solent on Saturday the 31st January between 11am and 2pm then following that I will be doing a book-signing event at Waterstones Fareham on Saturday the 21st February between 1pm and 2pm. Price £10.99. Patricia Coughlan who has read a pre-publication copy of the book marked it as the best Ian Vaughan thriller so far, enthusing over the plot and characters portrayed. Such comments, from someone who is an avid reader, makes the two years of work really worthwhile. Hopefully many others will share her opinion. This entry was posted in Shadows in Sunshine and tagged Camara de Lobos, Deserta Grande, Essaouira Morocco, Funchal thriller, Madeira, Real Canoa, Vidamar Hotel on January 20, 2015 by Richard V Frankland. My version of writers block. interest in the events have been noted and reported to one of the villains leading to several men being sent out to search for him. Recognizing the villains minder, before he himself isseen, Vaughan dodges into a cafe. Those as old as I am will of course remember the Saturday morning movies at the local cinema, where a thriller series would be shown. Each week the hero found himself trapped in some dangerous predicament at the mercy of his enemy with obviously no way out. At that point the weeks showing came to an end, to moans from the audience, now aware that their hard earned pocket money must be spent on a ticket next Saturday to see if by miracle their hero survives. Sure enough the next week a miracle has happened and the deep snake pit into which he has been thrown magically has a tree root strong enough for our hero to grab and swing to a conveniently situated side tunnel, through which he makes his escape. The cinema can pull that off just, with a week in between to dull the memory, but annoyingly a writer can’t! Using a real cafe in Funchal I must use it honestly and not give it a back door to a side street. Therefore with the villains minder and friend sat outside blocking his escape I must think of something believably ordinary as an escape route/method thus avoiding the need to kill or wound a hundred or so tourists in a shoot out. Re- write coming up, bother! 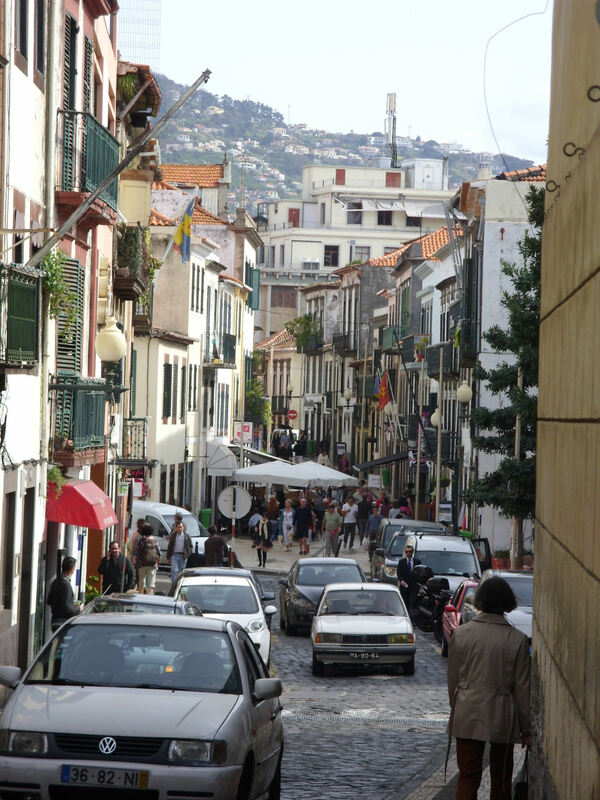 This entry was posted in Writing Thrillers and tagged Funchal thriller, villains minder on May 5, 2013 by Richard V Frankland.